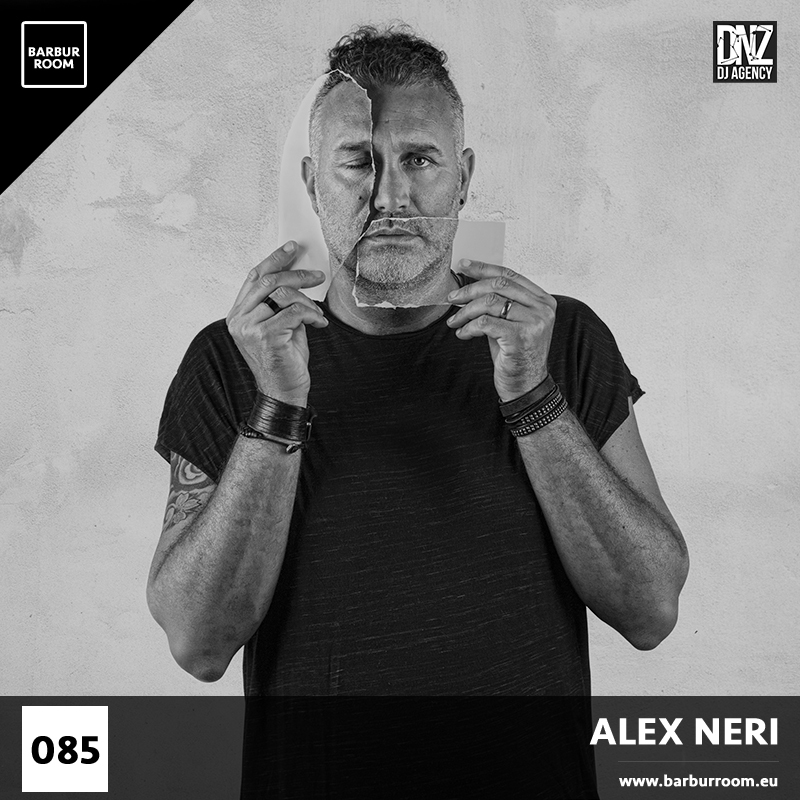 Alex Neri kicked off his career at a very young age, when his first taste into the music scene saw him DJing at various clubs in Tuscany, Italy. 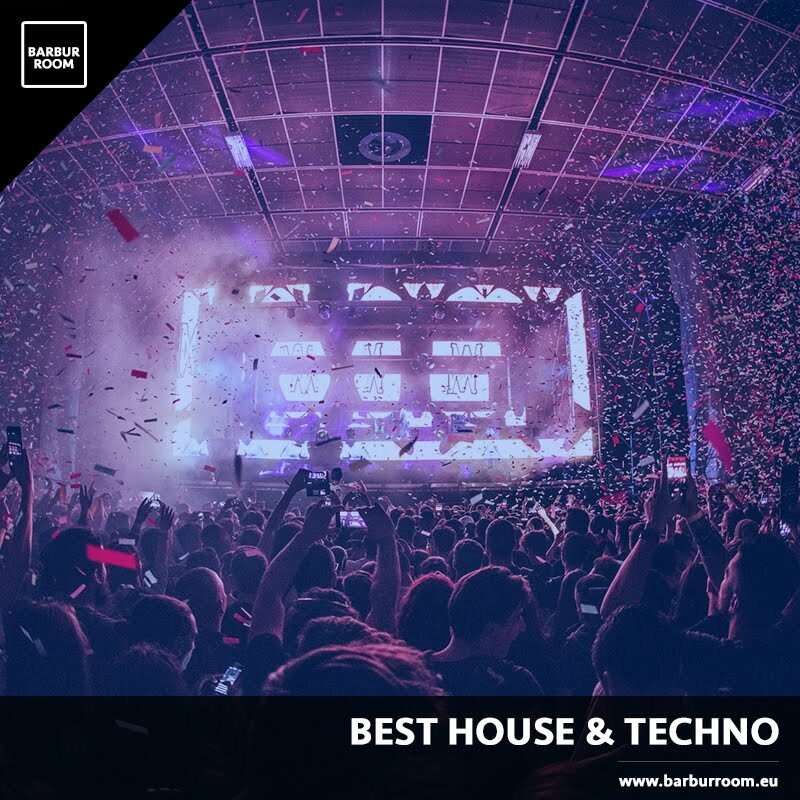 These were the years of the "new wave" / "electro funk" / "garage" / "house" of the 90s, and Alex quickly became well known across the leading clubs across the globe. 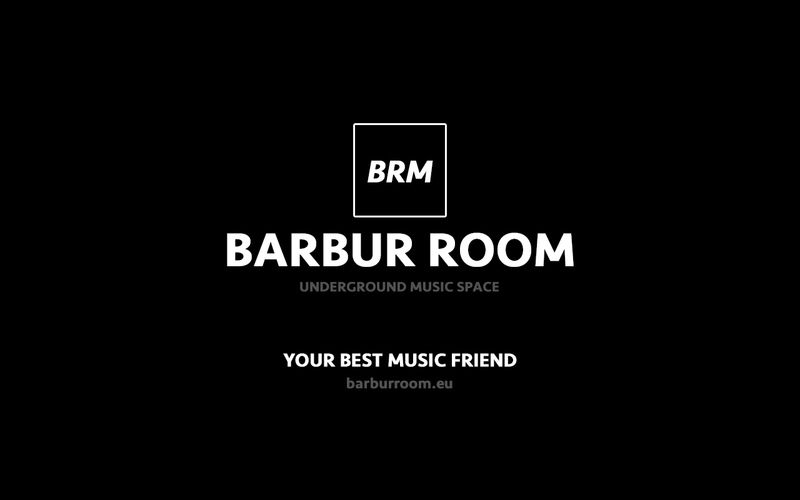 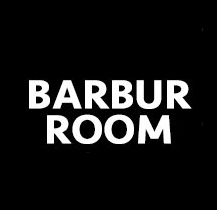 Always innovative his DJ sets are a fantastic marriage between experimental sounds and the best of house hitting dancefloors of today.